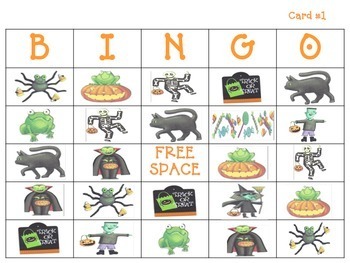 Your students will think you are the BEST teacher ever when you play Halloween BINGO with them! 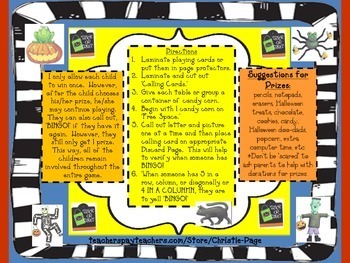 This packet includes 24 different playing cards, picture calling cards, and pages to discard calling cards after being called out. 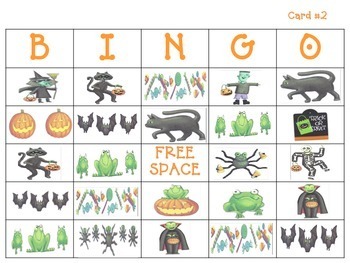 Use candy corn as markers for this Deliciously Beastly game of Halloween BINGO and then enjoy a sweet treat after the game. 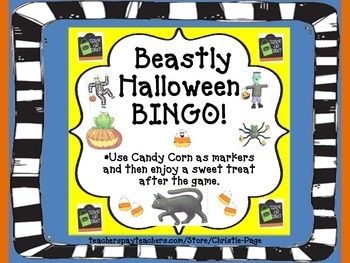 My students love playing this game year after year! Happy Halloween!